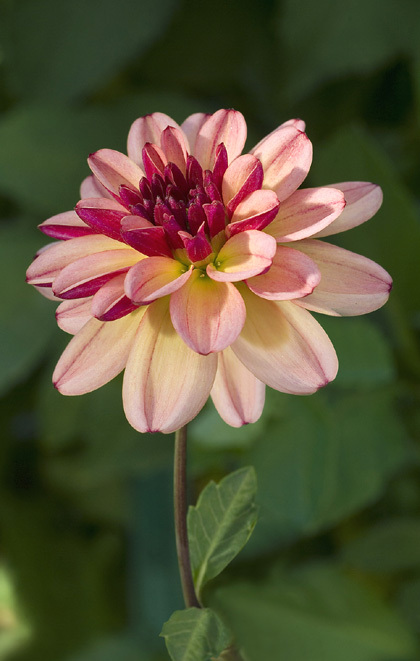 One of our exclusive new Harmony Border Dahlias. These plants require no staking and are easy to manage while producing 100's of blooms over the season. Excellent medium height border plants.